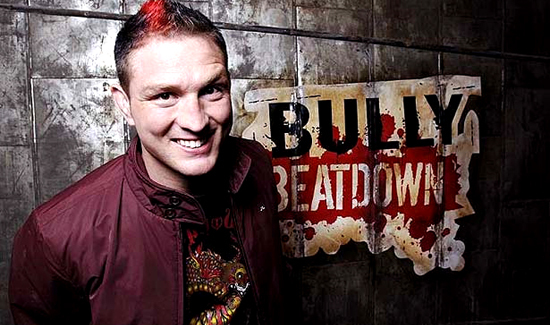 Fans of mixed martial arts will fondly remember Jason “Mayhem” Miller. The former UFC fighter was a force to be reckoned with in a sanctioned match. Unfortunately, he’s also a force to be reckoned with outside the ring, and a lot of the recent reckoning has been handled by law enforcement officers. If you subscribe to American Police Beat, you may remember a standoff “Mayhem” had with local law enforcement around this time last year. In this latest meltdown, Miller caused a ruckus at a California restaurant in Laguna Beach, and police were called. Mayhem fled on foot but ran straight into a group of responding officers. He fought with the cops before they managed to get him in cuffs and into the cruiser.